Most unworthy hotel ever experienced. I travel the world. This hotel is most ridiculous hotel to be very honest never choose this hotel. Just dont fall for the price. This room is smaller than the jail rooms. Agoda needs to have upgrdation facility on the app. There has been no development on the app for long. If you need to stay in East Delhi, this is a great hotel to book. Friendly staff and nice breakfast. 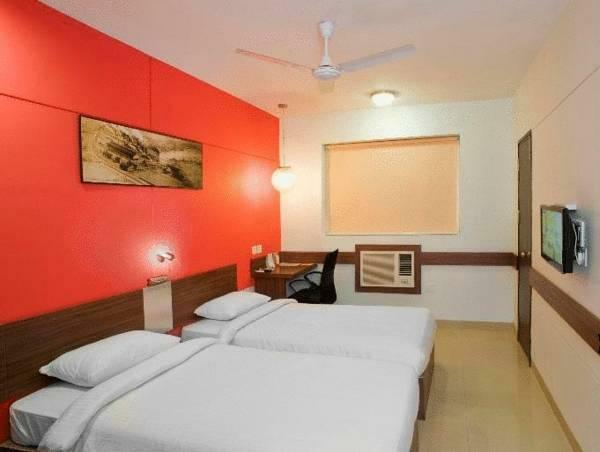 For all those who have work in East Delhi, Ginger Hotel is a great option to stay. Hotel was the cheaper alternative for my stay during HH DalaiLama teachings. So I mostly just slept there. Nice room, good tea complement, really hot water, professional and not annoying staff. Really disappointing hotel. Staff is not helpful at all. No basic facilities like shampoo, etc... Absolutely nothing. I would recommend to go for a road side hotel ... they will give u better facility and better value for money. Worth the money.. Have more variety in your menu ! While booking rooms online, I asked for 2 rooms for double occupancy each. Total members were four. Agoda has booked 2 rooms with single occupancy. We came to know about this at the time of check-in. However, Hotel Manager, came to our rescue. 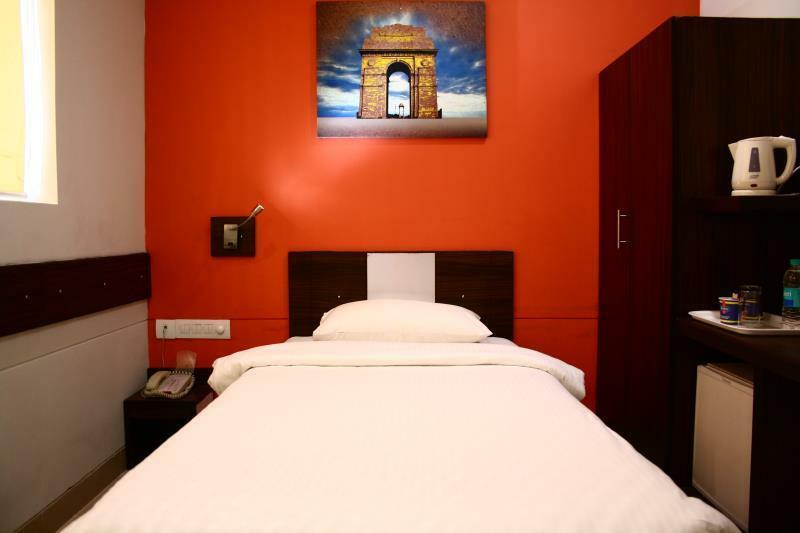 After paying difference, we have been allotted bigger 2 rooms for double occupancy. Agoda should have asked total members for whom rooms are to be booked & how many rooms would be required. Luckily rooms were available otherwise we have to find out optional arrangement. Our stay was comfortable - lodging & boarding both - except travel desk. We have booked taxi from travel desk for all 3 days but we were not happy the way travel desk has handled our trips. Drivers were nonsense. They pretended they were not aware how many sights we have to visit. They moved according to their convenience. When we have to insist for particular site, we have to argue with drivers. During Agra one day tour, we have to call Travel desk of Delhi to instruct driver to take us to Sikandara which was included in itenary. it was nice.memoriable,moment ,it was very nice,again and again i want to come this place,want to enjoy the day again which we have spent together. Clean, Affordable and easy access. Sufficient parking available in the basement. I stayed at Ginger for almost one month and it was a comfortable stay. Staff was friendly and supportive. I think you can not get better deals in Delhi when compare with price and stay. The complimentary breakfast could be a little better with more options in menu. Fitness center is a bit small and good for two people at one time. 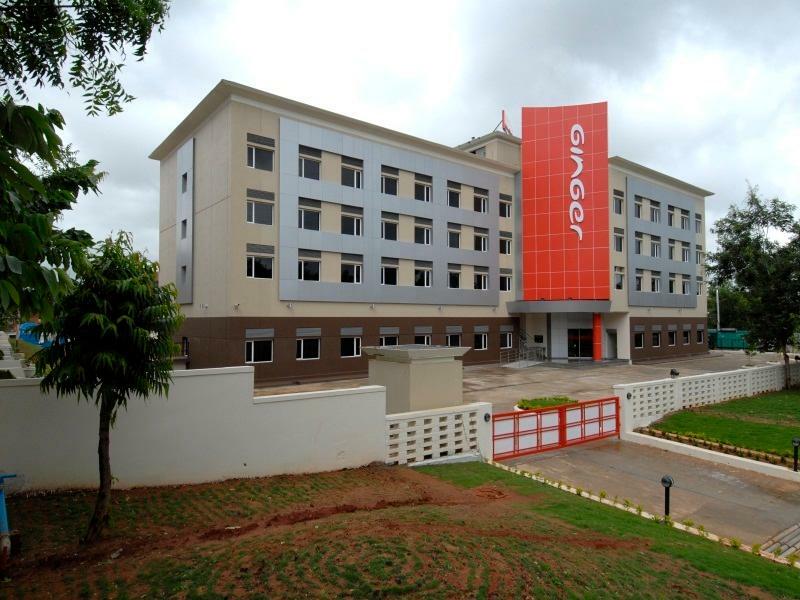 I strongly recommend Ginger, it is my first choice in budget hotels located in the area. My stay was good as i would recommended to this hotel for everybody who would want to stay in or arround the SG Highway. สถานีรถไฟใต้ดิน Mansarovar Park - ระยะ 1.06 กม.